When Stieg Larsson started writing the Millennium novel series he could not have known how successful they would become. The theatrical release of The Girl with the Dragon Tattoo in 2011 solidified the novel’s place in modern fiction and spawned a devoted following of readers and film fans. Now, after seven years of waiting fans of the Millennium series are about to see Lisbeth Salander back on the silver screen. 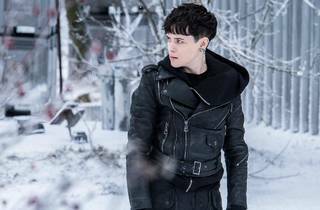 The heroine returns to cinemas nationwide in the cinematic adaptation of The Girl in the Spider’s Web. 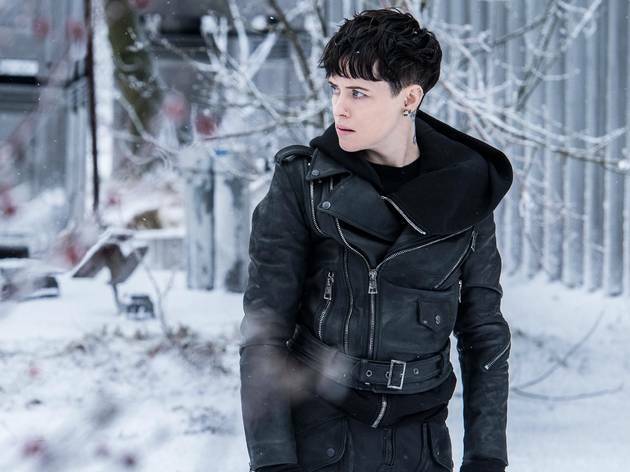 Starring The Crown alumna Claire Foy as Lisbeth (taking over the reins from Rooney Mara), The Girl in the Spider’s Web follows the outcast vigilante computer hacker as she and journalist Mikael Blomkvist become entangled in a dangerous web of spies, cyber criminals and corrupt government officials. Directed by Fede Álvarez (who’s known for directing the 2013 reboot of Evil Dead as well as the 2016 horror-thriller Don’t Breathe), The Girl in the Spider’s Web features all the dark twists and turns that made the Millennium books bestsellers. Foy has big shoes to fill following Rooney Mara’s effortless portrayal of the troubled Salander, but the Golden Globe-winning actress has no problem stepping into the role. The Girl in the Spider’s Web is in cinemas now.